Ed Regis is the author of the new book Monsters: The Hindenburg Disaster and the Birth of Pathological Technology. He defines pathological technology as "a triumph of emotional infatuation over reason, logic, and the unpleasant facts of the real world." 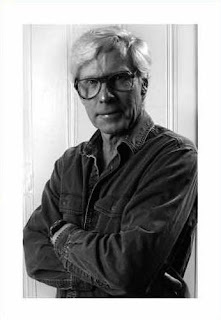 His other books include What Is Life? and The Info Mesa. His work has appeared in a variety of publications, including Scientific American, and he lives in Maryland. Q: What role does emotion play in people's ongoing fascination with a given pathological technology? A: Emotion is really the driver, in my view. It’s like being head over heels in love with someone you know is absolutely wrong for you for all sorts of reasons. But in the case of pathological technologies, you’re besotted not by a person, but by an object and what it does—because it’s so big, impressive, powerful, and mind-blowing that you develop a hopeless romantic passion toward that thing, whatever it is. Q: One technology you describe in the book is Project Plowshare. What impact did it have, and why do you see it as pathological? The scientists detonated several bombs experimentally but the government finally cancelled the project before using any H-bombs for practical purposes, and so ultimately it had no impact. A: I’m between books, waiting for the next irresistible project to come along. Such ideas are few and far between. 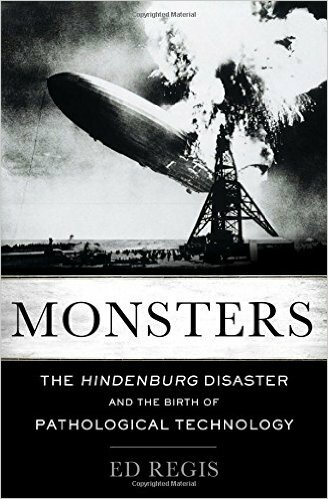 Despite the horror of the Hindenburg tragedy, I loved writing about the airship and the other technologies featured in the book. A: One of my earliest books was also about over-the-top technologies: Great Mambo Chicken and the Transhuman Condition. One of the projects I wrote about there was cryonics, the process of freezing the newly dead in order to bring them back to life 200 years later. I regarded that idea more charitably then than I do today. It’s just not going to work.